Ad experiences matter. They affect not only your revenue, but how audiences perceive your content. A quality cross-screen ad experience can be the difference between a loyal fanbase and a lost audience. TV programmers and distributors who understand how to deliver timely, relevant messages to their multi-device viewers have an opportunity to differentiate themselves from the competition—and drive more revenue. 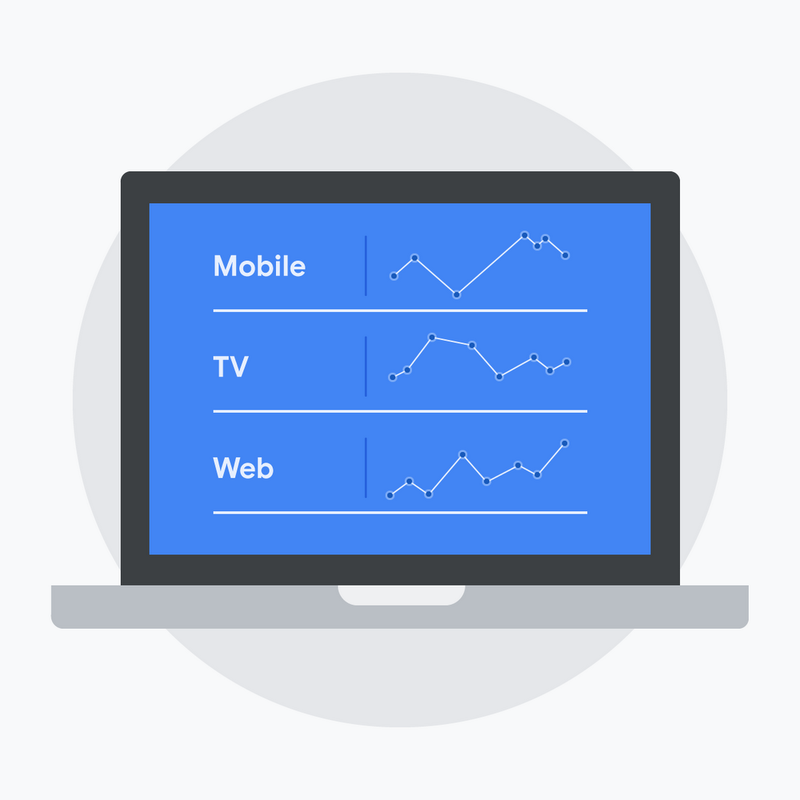 Google Ad Manager has been steadily investing in advanced TV solutions to help our partners deliver seamless, customized and measurable ad experiences everywhere audiences are watching. We’re seeing strong results. 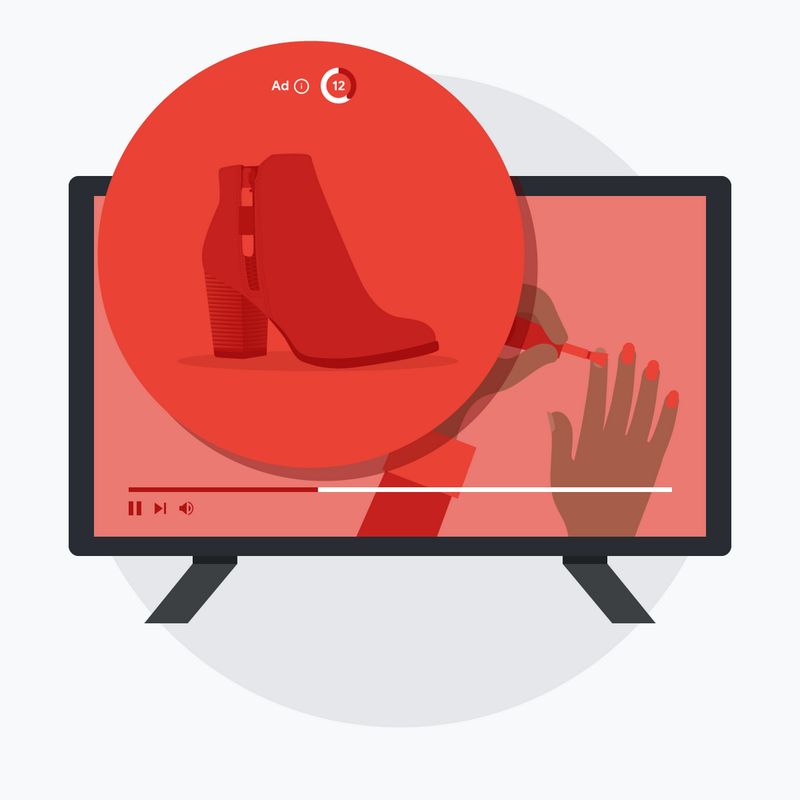 Last year alone, ad impressions served to connected TVs using Ad Manager increased by more than 80 percent according to internal data. But that's only one area where advanced TV is helping partners reimagine the way people watch. Audiences today expect broadcast quality experiences no matter how they tune in. To combat issues like buffering and poor ad playback quality, a growing number of Ad Manager partners are using Dynamic Ad Insertion technology to stitch video ads into their live, linear and on-demand content. Looking at internal data from the first half of 2018, ad impressions served using Dynamic Ad Insertion grew by more than 60 percent year-over-year, and ad impressions served during live events like the 2018 World Cup increased by over 2x. So, what does this actually mean for TV programmers and distributors? 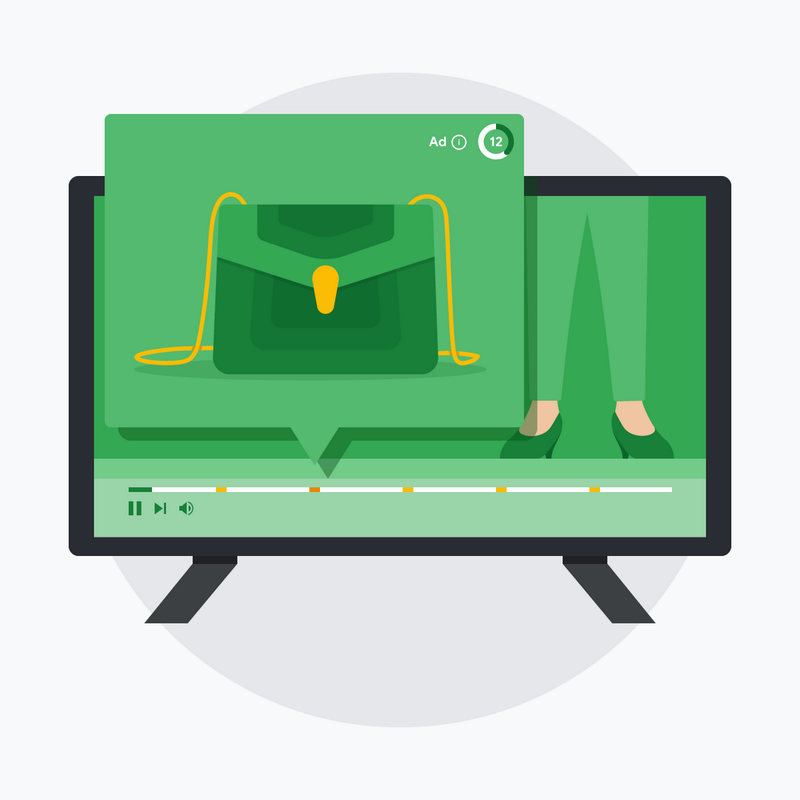 Grupo América recently shared how they used Ad Manager’s advanced TV solutions to grow their revenue and deliver more relevant ads for their digital audiences. By replacing the commercial breaks in the online broadcasts of their linear TV streams with digital video ads delivered via Dynamic Ad Insertion, they were able to increase their revenue by 4x, and improve their ad view-through rates and video completion rates by 2x and 8x, respectively. Ad Manager’s expertise in programmatic and real-time ad decisioning helps you maximize revenue while still protecting your viewer’s experience. For instance, capabilities like Smarter TV Ad Breaks help you optimize your commercial breaks for the highest revenue based on the most relevant combination of ads, customized for each viewer—all while respecting your business rules, like competitive exclusions and frequency capping. Building on the momentum of our digital and OTT solutions, we’re also developing and testing new features that will deliver addressable ads within linear TV broadcasts. We recently partnered with Totalplay, one of Mexico’s most innovative telecommunications and IPTV providers, to test delivering addressable ads to their TV audiences via Dynamic Ad Insertion for Linear TV. Once live, the solution will enable Totalplay to sell addressable TV ads programmatically to households across Mexico’s largest cities. One of the more challenging aspects of delivering addressable ads across TV platforms is arriving at a common language to evaluate and measure performance. Currently there is limited standardization across the digital, OTT and linear TV space—making the convergence of insights and the ability to report on cross-screen TV performance difficult. Ad Manager is constantly working to expand the view and coverage of our measurement capabilities by pioneering new solutions. 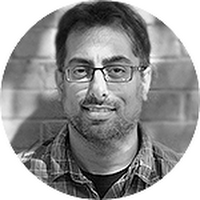 One example of this is becoming a founding member of the Interactive Advertising Bureau’s Tech Lab Coalition for Open Measurement to enable free and open measurement for viewability across mobile apps. We continue to partner with organizations like the Media Rating Council, The Better Ads Coalition, and more, on the development of new solutions that work to benefit the industry overall. The business of entertainment has never been more exciting, and advanced TV represents a big opportunity. Moving forward, we're here to help you reimagine the commercial break in a way that supports your business today, and in the future.